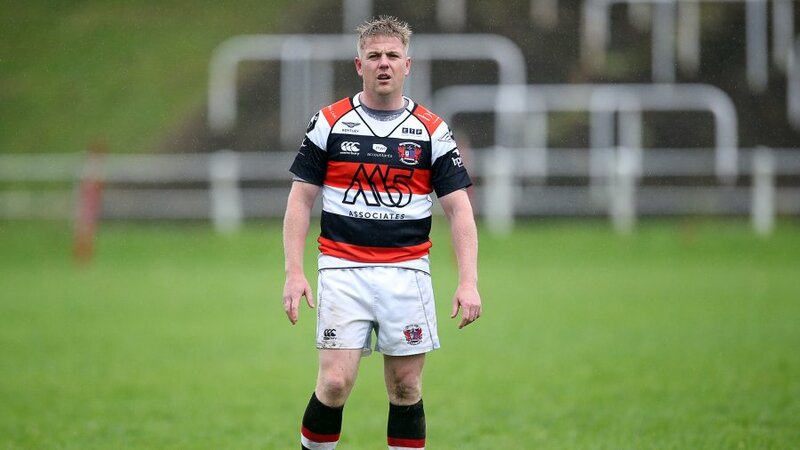 Pontypool RFC is pleased to announce that Luke Dyckhoff will remain as Club Captain for the 2013/2014 season. 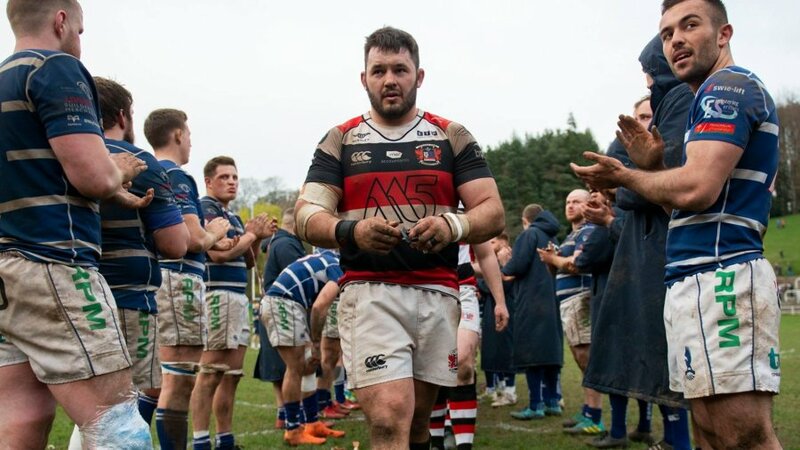 Dyckhoff, 25 - was appointed Pontypool RFC club captain in October 2012, with the first match under his leadership being the narrow 24-23 home defeat by Llanharan RFC. 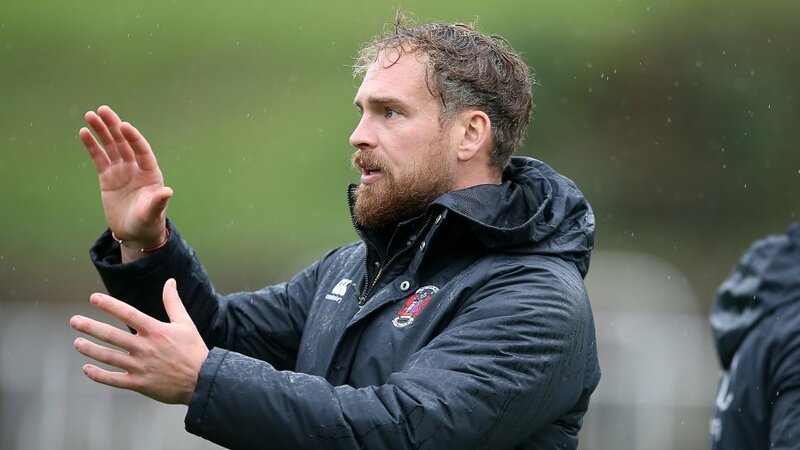 His leadership was pivotal however in overseeing Pontypool RFC win six of its final seven fixtures of the 2012/2013 SWALEC Championship season. 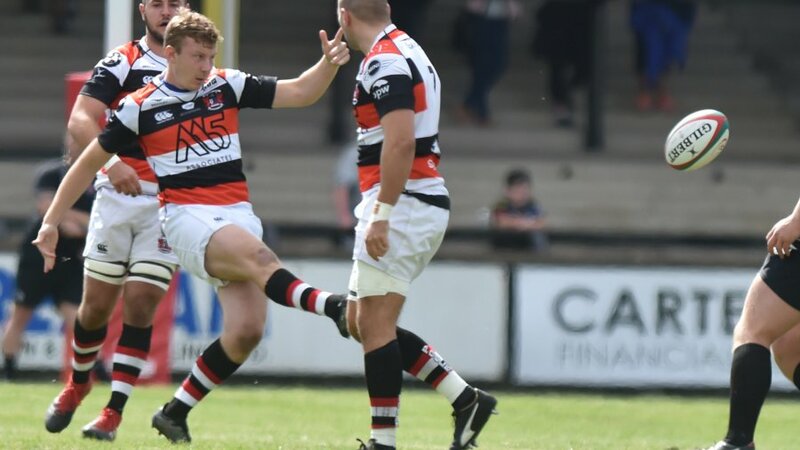 Dyckhoff joined Pontypool RFC from Bedwas RFC in 2010 and made his club debut in the pre-season friendly against Newbury RFC in August 2010, which Pontypool RFC won 36-10. He made his league debut in the 27-16 home victory over Bedwas RFC a fortnight later. 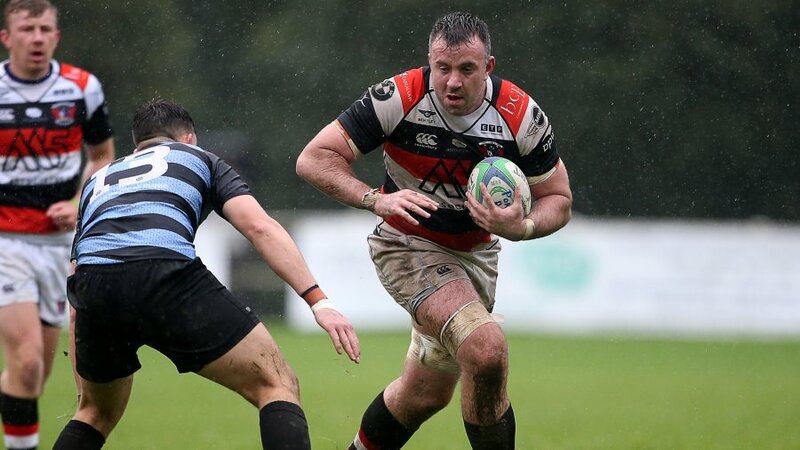 Shaun Rees – Team Manager of Pontypool RFC said, “It is great to have Luke as Club Captain for another year. He is a Premiership standard player who leads by example and has the respect of all of the players.” – Shaun. 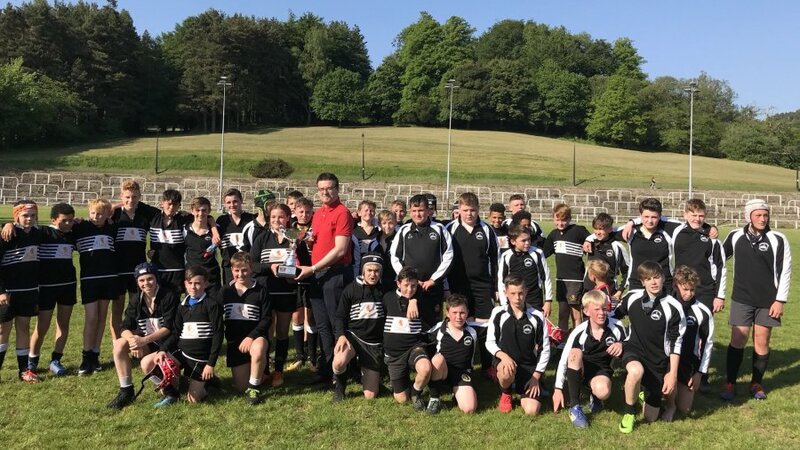 For his services to Pontypool RFC during the 2012/2013 season, Dyckhoff was presented with the Captain’s Trophy at the annual Pontypool RFC Club Dinner on June 7th, 2013.